Whether you’re looking for a statement conifer tree to stand alone within your garden – front or back – or you’d like to create a hedge or barrier, conifers are wonderfully versatile additions to your green space. 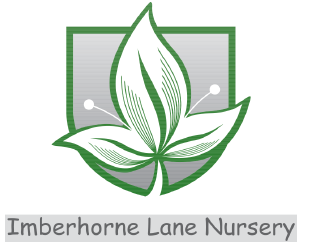 Available in a variety of different types, which all present themselves with varied foliage – from a steely blue, to lush permeating green – there’s something for every taste and existing colour scheme within our selection at Imberhorne Lane Nursery. 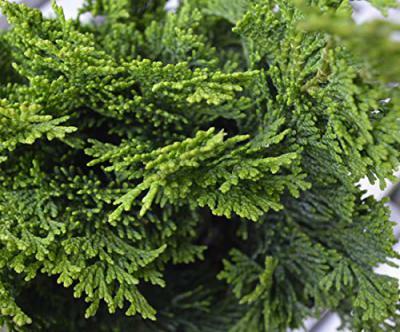 Easy to take care of, conifers will thrive in most soils and environments, unless otherwise stated – so be sure to check prior to purchase. Some of the conifers we have available for sale offer berries and cones as the year ticks around, look out for that in their descriptions too. By planting these trees in close proximity, you can create a striking hedge that can offer privacy from neighbours or to block out an unwanted view. They’re also great lined up against a fence or wall that otherwise offers a dull aesthetic to your garden. 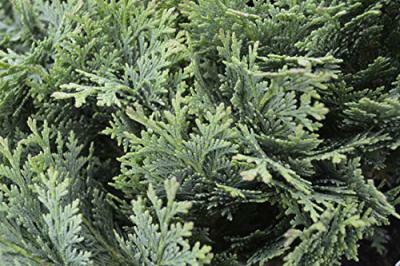 Endlessly versatile, you can see why conifers prove so popular across the country. Contact us here at Imberhorne Lane Nursery today to discover more about your preferred sub-species of conifer. With a team of experts at our helm, we can offer you a wealth of information when it comes to your purchase, from the tree’s origins, to how best to care for it in the particular environment of your garden or green space.